I swear I have so many planned posts coming up if I can just get a little time to re-group. I feel like we are so busy right now and I can't catch up. 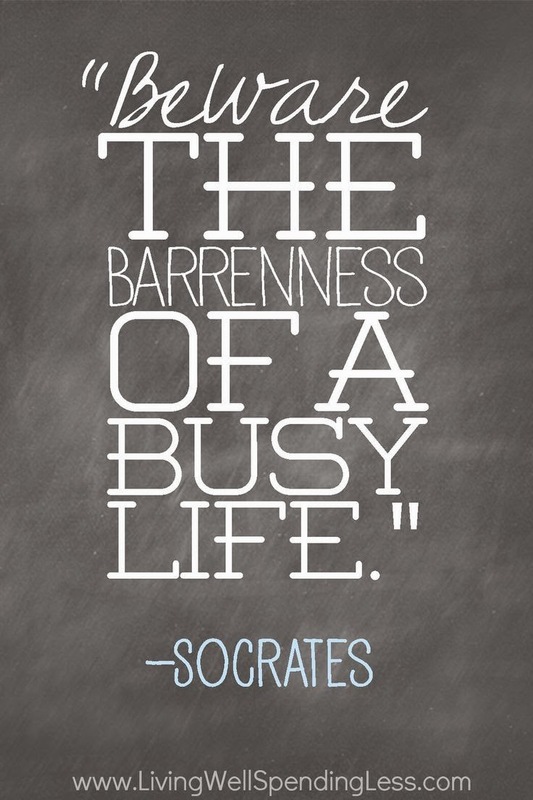 I might constantly say that on this blog so feel free to be irritated whenever I talk about how busy I am. I'm irritating myself as I type. I need to work on prioritizing my day better and getting up in the morning before work to work-out. This is a new goal and it is really hard for me to do it. Blake Lively and Ryan Reynolds are having their first baby! It is sure to be insanely gorgeous! I love them as a couple. What do you think about her website? I don't really love the set-up but some of the things they sell are really cute and a couple of the articles have been really great too. 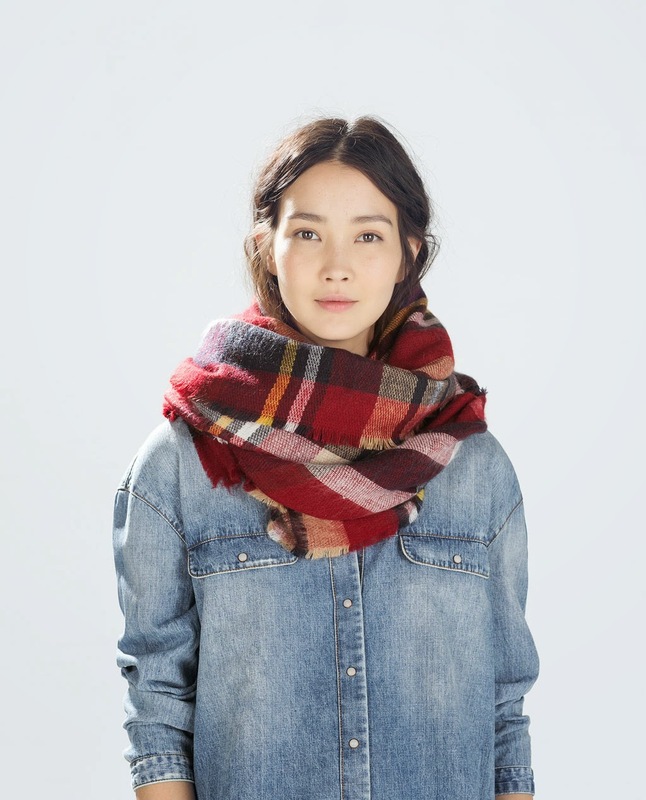 The most insanely perfect Fall scarf from Zara. I need her in my life. Dave Ramsey: I know this might seem a little random but I have decided to try out a new way of budgeting our money. 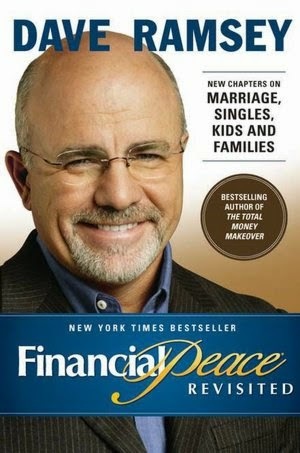 I have heard amazing things about Dave Ramsey so I am going to try out his method and see if it works for us. I have some credit cards that I would love to get paid off and really start to put that money towards our new house/trips we might like to take/savings. So I am going to see if I can stick with this ( since I haven't really stuck with other things in the past) and I will let y'all know how it goes. On another note, I am really going to try not to purchase any new clothing items for the rest of the year. I want to revisit all the great items I have in my closet and try to make new looks out of them. I was thinking I would do some fun outfit posts on how to find inspiration in your own closet? Has anyone done this method before? Did it work for you? Would love to know your feedback. 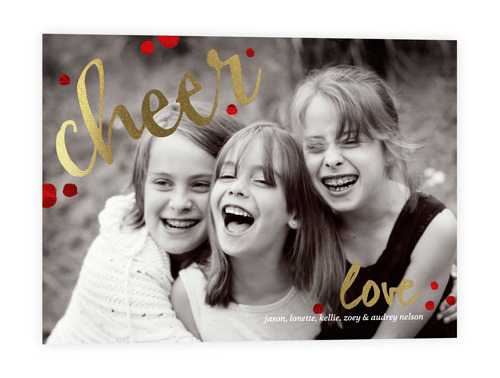 Shutterfly is having a huge sale right now on their Christmas cards so stock up before they go back to full price. I am going to try and get ours ordered over the weekend. You might think I am crazy but those babies add up and why not get a good deal on them and be done with it. That way it doesn't cut into your Christmas money, which by the way is 79 days away.... ahhh!